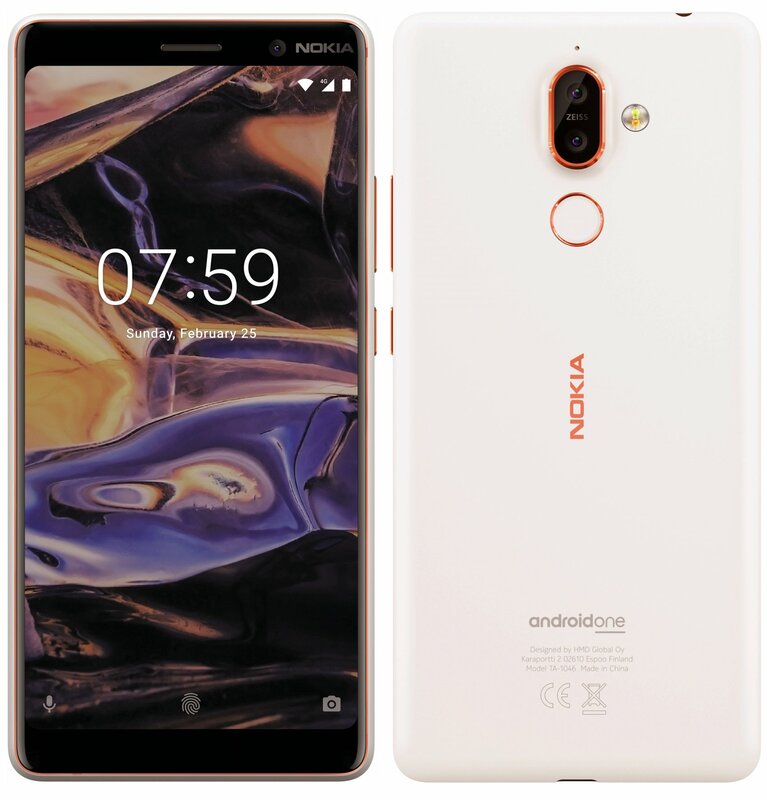 Evan Blass, known as Evleaks, released a new render of the upcoming Nokia 7 plus. The render shows the front of the Nokia 7 plus in the black-copper color. 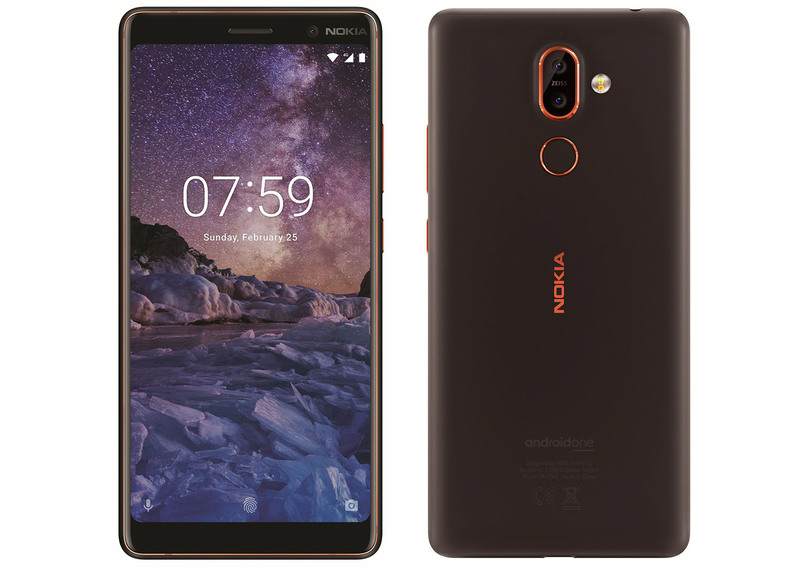 I combined the new released render of the front, with the already posted render of the back of the copper-black Nokia 7 plus. Check it down below. 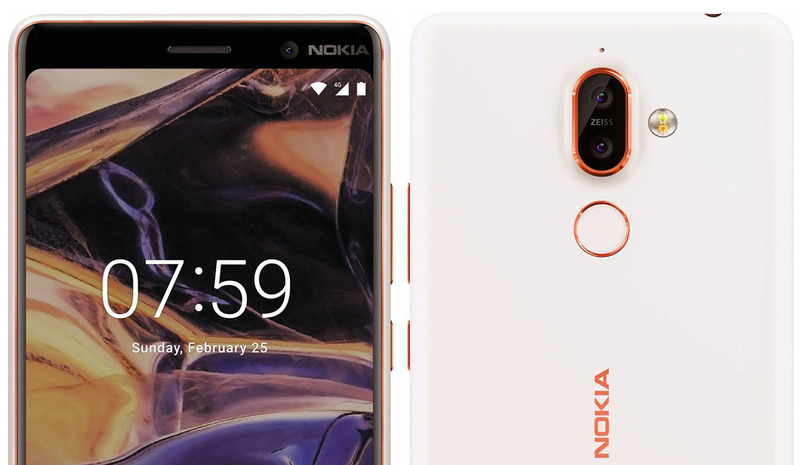 Evan Blass recently released renders of the white/silver version of the Nokia 7 plus, that can be checked down below. Nokia 7 plus is expected to be announced in less than a week – more precisely, at HMD Global’s February 25th event in Barcelona.